A single ambitious person with a drive to succeed can literally start a distribution business based entirely on a relationship with ASP. We provide all of the products, systems, and support needed for an entrepreneur to build and grow a business serving automotive dealerships and many other market segments. 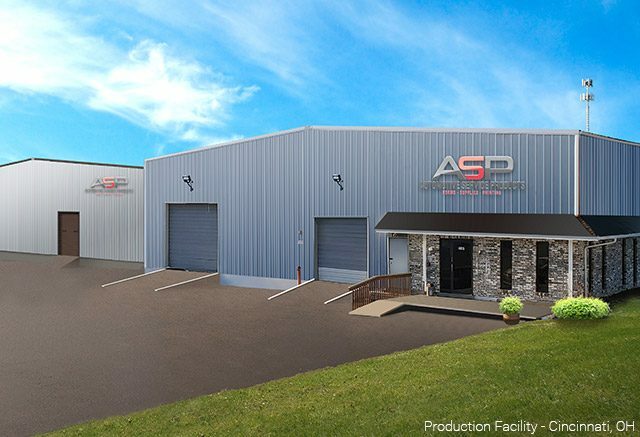 Likewise, an already established distributor will enjoy rewarding time/cost efficiencies in a “one-stop-shop” relationship with ASP, not to mention exciting new opportunities directly representing the many products we manufacture…with no middle man. We provide the best products and services, backed by the most advanced technology stack available to wholesalers/manufacturers. Similarly, the leader of a company with regional or national distribution who is looking for a wholesaler to support dozens or hundreds or thousands of distributors will find ASP eager to help. We offer capacity to scale, direct-from-manufacturer pricing, and the ability to provide nationwide support that you look for in a wholesale partner. This slogan is both a reminder and a promise. A reminder to our Team: If we always deliver on our Mission, we will always be #1 in Distributor Care. A promise to our Distributors: We will work harder than any other wholesaler/manufacturer to take care of your needs. Since 1986, Automotive Service Products has supported independent Distributors with forms, supplies, and printing needed by the automotive industry. 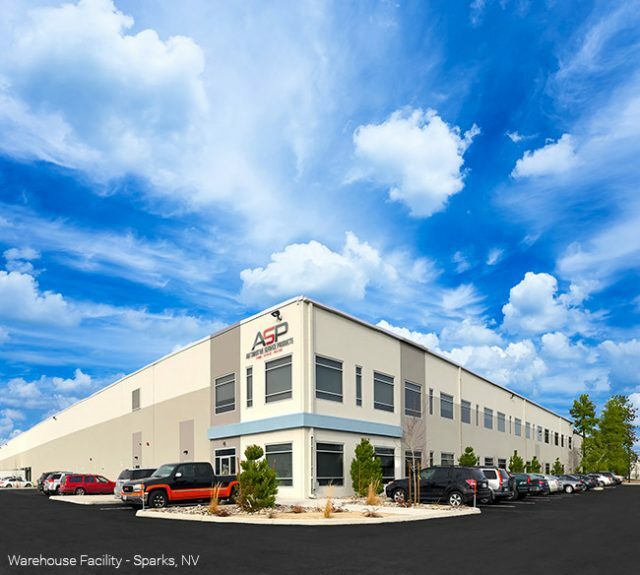 Today, ASP is very different from the company you may envision if you met us years ago. Surely, you’ll find the same integrity and dedication as always, but now we are five times larger with more than 2,600 products, three locations, the latest production and online ordering technology, full in-house sheet and web printing and bindery capabilities. Under the ownership of the founders’ daughter and her husband, Jeff and Kellie Koenig, ASP is truly your best full-service wholesale supplier and trade print manufacturer for in-stock and custom items. Automotive Service Products was incorporated in 1986 by Norb and Charlene Vater. The business has been built over many years on a strong foundation of experience, providing Distributors with the products and support they need to succeed in local markets all across the USA. Automotive Service Products has grown from a two-page catalog with twelve items to our current catalog consisting of hundreds of pages and thousands of items. Thanks to our loyal customers, we are now able to provide a complete line of high quality, competitively priced products, all available online via our exclusive-to-distributors portal. This, combined with great customer service and on-time delivery, makes us #1 in Distributor Care. Over the years we have earned a very solid reputation, but we understand that we cannot stop there. We continue to find and offer new products and services, to continue to meet our Distributor’s needs. It is our way of saying “thank you”—and hopefully increasing your business along the way. Automotive Service Products is committed to preserving the environment and reducing energy costs by “Going Green”. We currently recycle unused paper and cardboard and utilize the latest digital technology to email invoices, statements, and ﬂyers, thereby reducing our waste stream by over 70% last year. We’ve also made significant, energy-efﬁcient building improvements. ASP makes every effort to minimize production waste, use environmentally friendly ink and paper containing recycled/post-consumer materials, while maintaining high production standards. We will always be vigilant to ensure we are an environmentally friendly company! Automotive Service Products is a patriotic company that strives to produce and distribute “Made in the USA” high-quality products. Currently, 90% of our products are “Made in the USA”. This provides jobs and opportunities within our country to make our economy stronger. Check out our “Made in the USA” symbols located in the margins of our catalog. We will continue our dedication to supporting American made products.